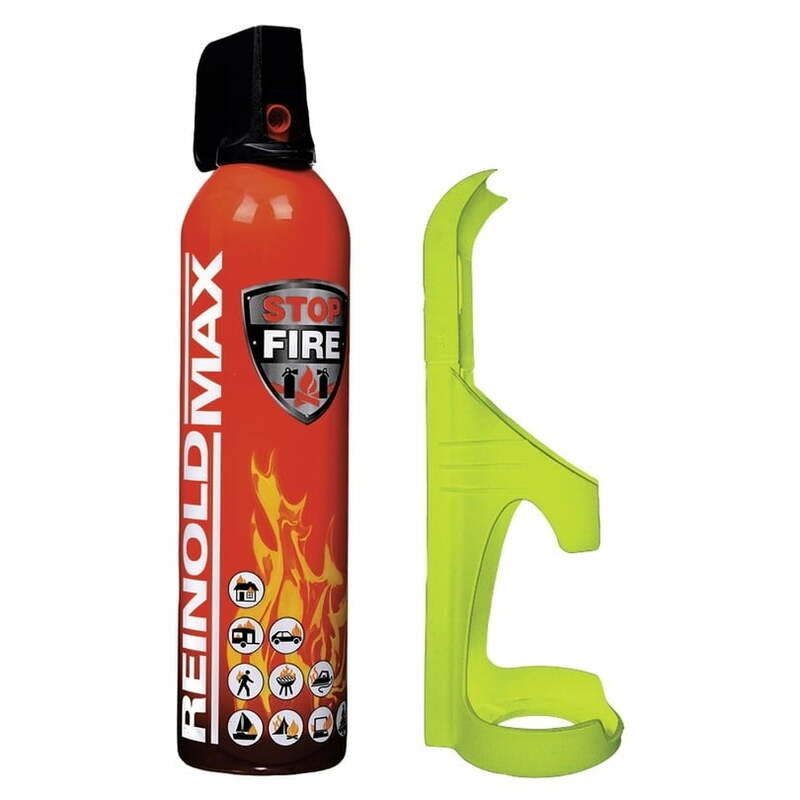 ReinoldMax Fire Extinguishing Spray Holder – Glows in the Dark! 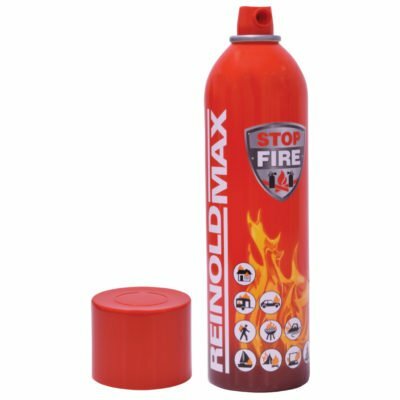 The ReinoldMax Fire Extinguishing Spray Holder is a safe and convenient holder, suitable for the ReinoldMax 500ml fire extinguishing spray. 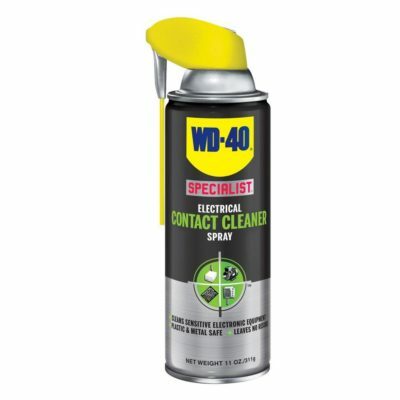 The holder helps to store the spray in an accessible and visible place and is made from a strong but lightweight plastic that glows in the dark, so you can always easily locate it. 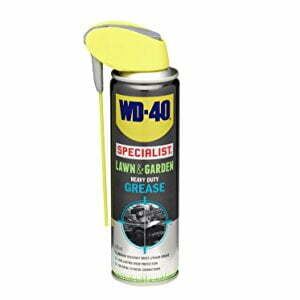 Also; the Spray Holder contains 3 screw holes so it can be fixed to any wall, cupboard or vertical surface. For any Questions about our ReinoldMax Fire Extinguishing Spray Holder; or for Prices on delivery to the EU please contact us. Or; why not visit our Facebook page and follow us? You can see ALL the latest info as it happens!